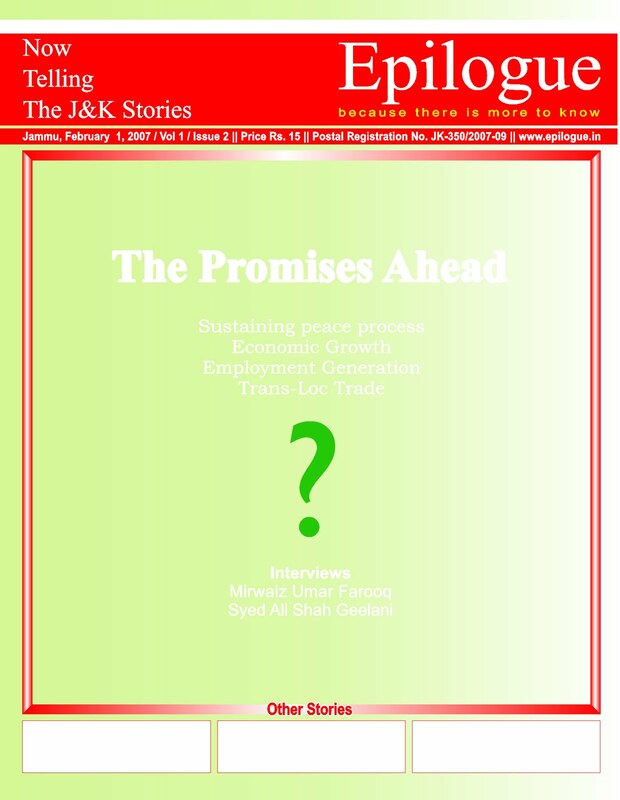 Year 2007 began in Jammu and Kashmir really on a promising note. There was a huge push to the peace process and the talk of Cross-LoC trade gained currency. 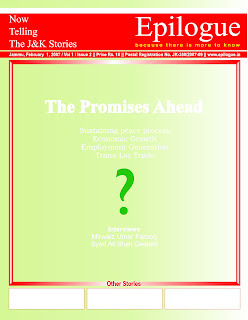 We interviewed Mirwaiz Umar Farooq a day before left for Pakistan and the Pak administered Kashmir tour. He talked of ‘imaginative solution’ to Kashmir issue. Almost same sentiment was echoed by Syed Ali Shah Geelani in another exclusive interview. State budget advanced by two months promised a massive employment program to take the youth out of quagmire.